Introducing the newest addition to our collection of modern table lamps, this beautiful Pure White Table Lamp is a perfect addition to add to your home to brighten up your interior. With a complete white exterior it will easily fit into any existing interior with ease. 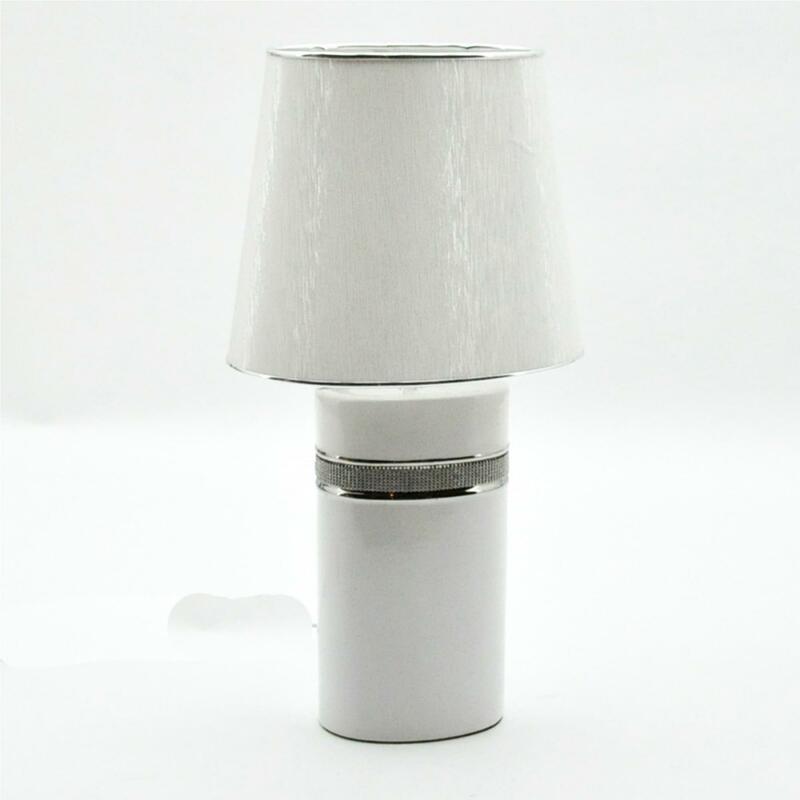 Also featuring a small diamond design it gives this table lamp a class feeling. Made to the highest quality this table lamp is a must have addition in any home.